We had some friends come down to Costa Rica this summer, The Lantz’s. Harris knows Michael Lantz from the internet marketer circle and they’ve done some business together. The Lantz’s have five beautiful children (yes 5), our kids had never met before but became fast friends and were asking for a sleepover the first night we met! 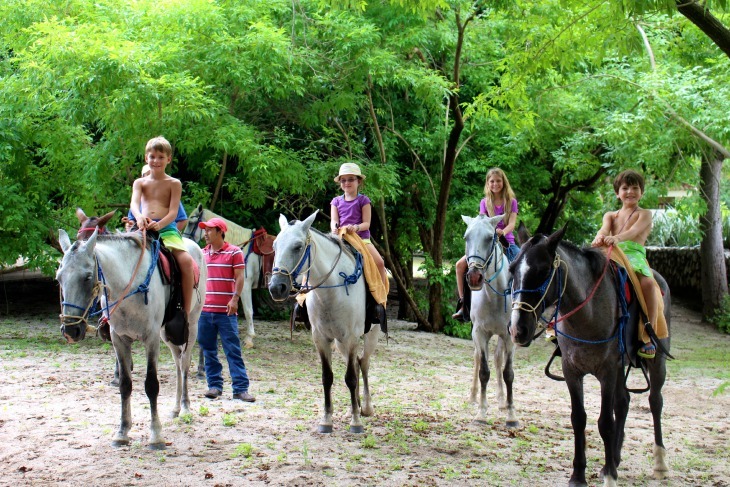 One of the activities McKenna had been asking to do since we arrived in Costa Rica was to go horseback riding, so on our last day with the Lantz’s we all saddled up! Well, the women and children did. The Dads were not to into it so they stayed back with one of littlest of Lantz’s. 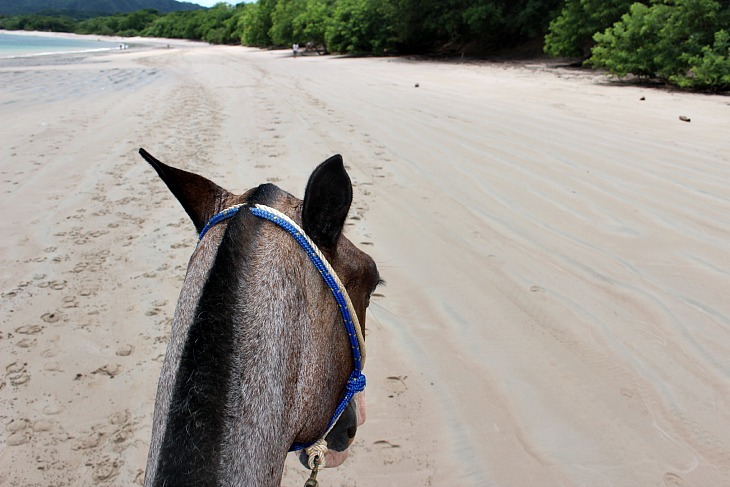 You will find many places in Costa Rica to horseback ride, but we grabbed our horses and guide at Playa Conchal, which is by far one my favorite beaches. You will hear me talk about this beach a lot. The Lantz’s were staying at one of the vacation rentals/condo’s on the Westin, Playa Conchal property so we were able to easily access the beach through the Beach Club. Where we spent a lot of time hanging out with the Lantz’s this summer. All of our horses had names but the only one I can remember was McKenna’s, because it was the spanish word for ponytail, Coleta. Which was so perfect for her. So all seven of us mounted up and while we waited to leave my horse started to pee, the kids all thought that was hilarious. 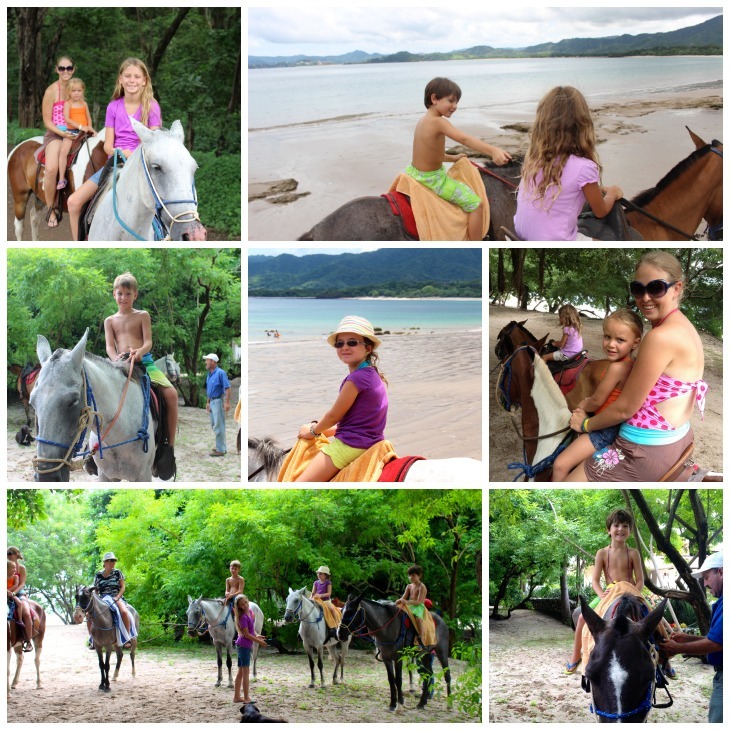 Our little ride took about an hour and we made a simple loop rode on a tree covered trail where we spotted two monkeys, on the sandy beach of Conchal and then down a long road. We were in two packs and then McKenna’s horse brought up the rear, her horse was last for most of the ride, which was a bummer because I wanted to ride near her. I brought my camera and tried to get pictures of everyone but was sometimes difficult on a moving horse. I think the kids had fun and riding horses on the beach is nice, but it always seems a little to calm for me. It cost $25 for each of us to ride for 1 hour. Even though this was not the most exciting thing we have done, I was glad we did it with our new friends. It will be a memory for all of us and summed up our time with the Lantz’s beautifully. Ahh … Perfect! 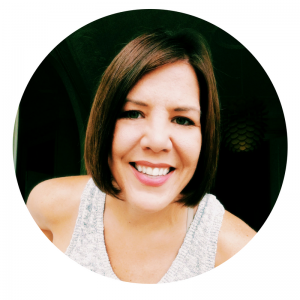 We were so glad to get to know your fam and spend time in Costa Rica with you.